Triumph has released this official video which teases the all-new water-cooled Bonneville range which we now know will be launched on October 28. There’s no information to go with the video which clearly traces the history of the iconic Bonneville range back to the original of 1959 and all the way up to the present day. 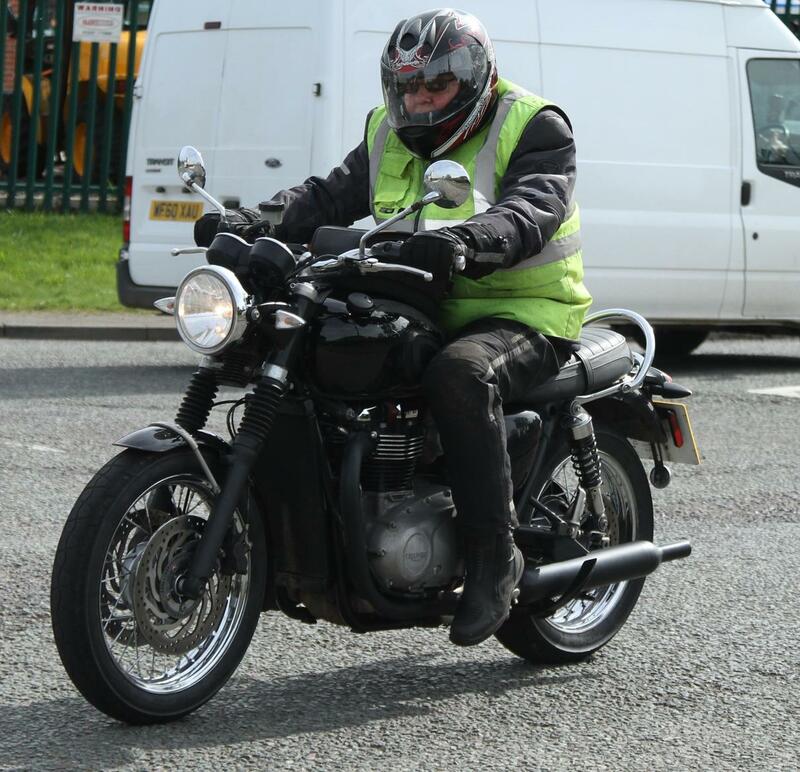 While Triumph is trying to keep official information to a minimum until the actual unveiling of the bike on October 28, MCN’s spy photographers have been at the forefront of scooping spy shots of the prototypes bikes testing over the past three years. And just a few weeks ago footballing legend and mad-keen motorcylist David Beckham was photographed on a lightly modified top-of-the-range new Bonneville which features the new 1100cc engine when he was promoting a new short film by Belstaff. The new bikes are entirely new machines that are expected to set a new standard for retro-styled machines in terms of performance and technology while gaining styling that’s even more faithful to the 1960s original. The biggest change to the bikes will be an entirely new engine, which is believed to have two models; one around 1100cc and a new version of the current 865cc with both featuring water-cooling to help boost performance and improve efficiency to make sure it passes future emissions laws. MCN is expecting there to be a raft of new models ranging from base model 865cc machines through to a top-spec replacement for the sporty Thruxton but all will be revealed on October 28.